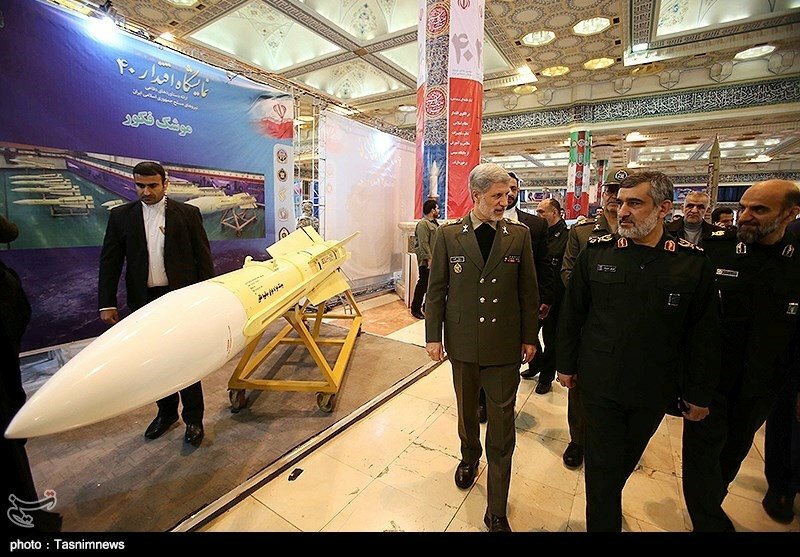 Iran‘s Revolutionary Guards inaugurated a surface-to-surface ballistic missile with a range of 1,000 km (621 miles), the semi-official Fars news agency reported on Thursday, ignoring demands Western demands that Tehran halt its missile program. Fars published pictures of an underground missile factory called “underground city,” saying the Dezful missile was a version of the Zolfaghar missile that has a 700-km (almost 435 mile-) range and a 450-kg (992 lb) warhead. The EU has stepped up criticism of Iran‘s ballistic missiles program, while the block remains committed to a 2015 nuclear deal between Iran and major powers.